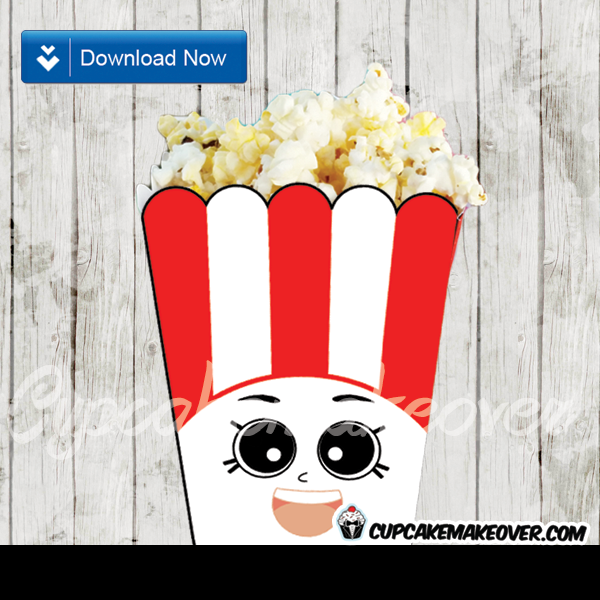 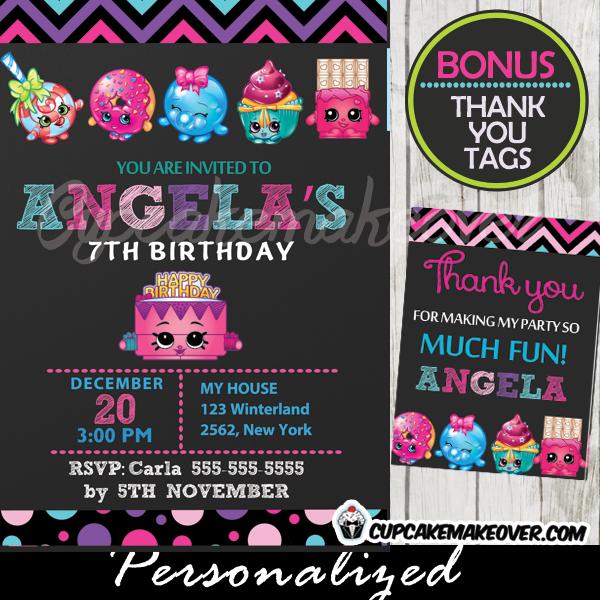 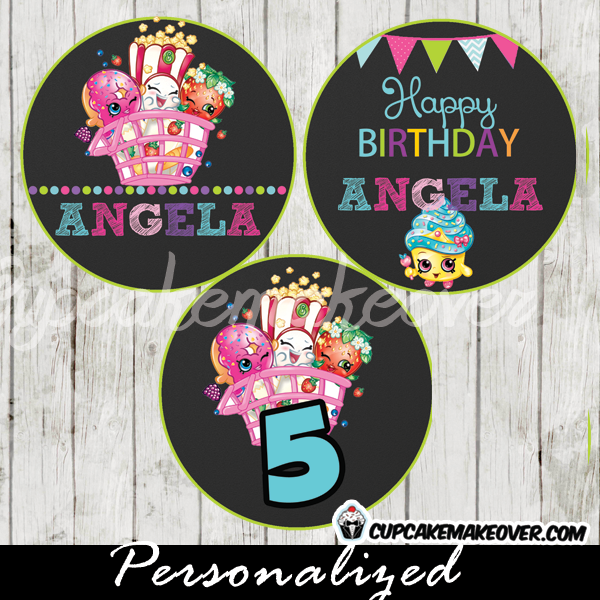 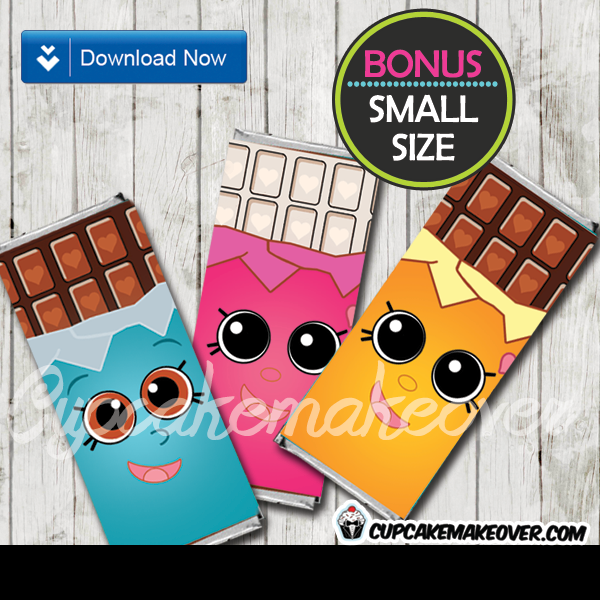 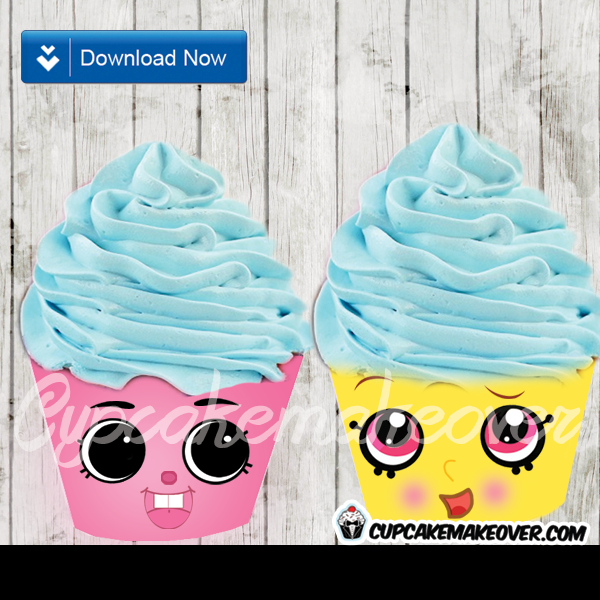 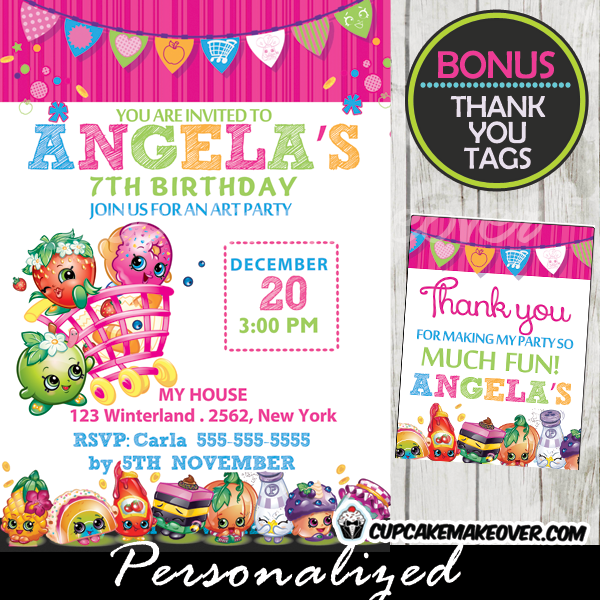 Printable Shopkins themed Candy Bar Labels. 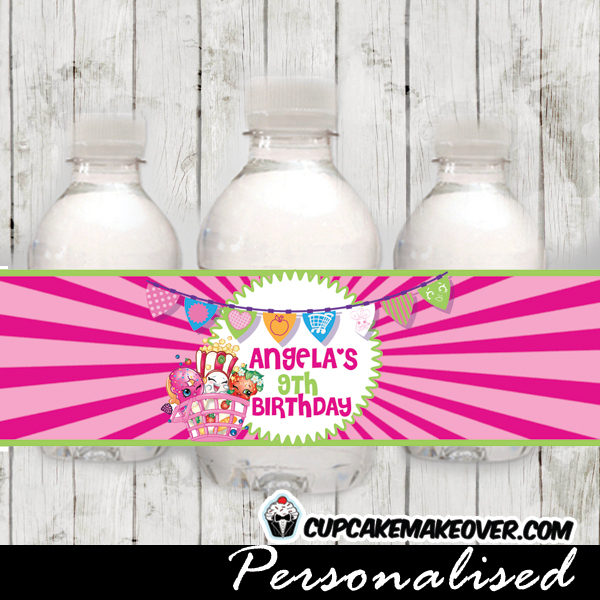 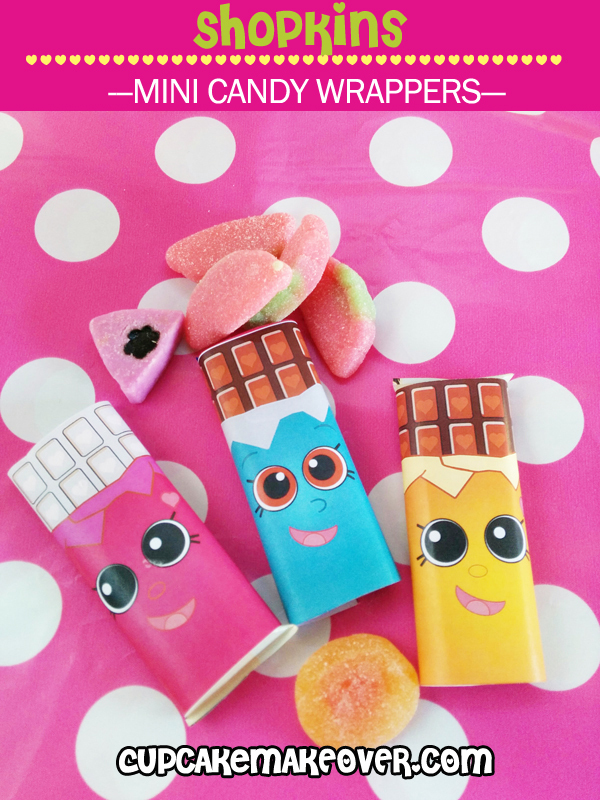 The cutest Shopkins birthday candy bar wrappers in pink, blue and orange designed to fit regular sized and mini bars. 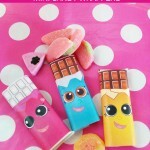 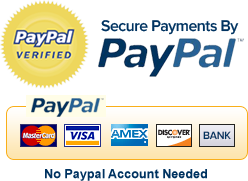 Each wrapper is designed to fit regular sized Hershey’s or Nestle Crunch 1.55oz candy bar.